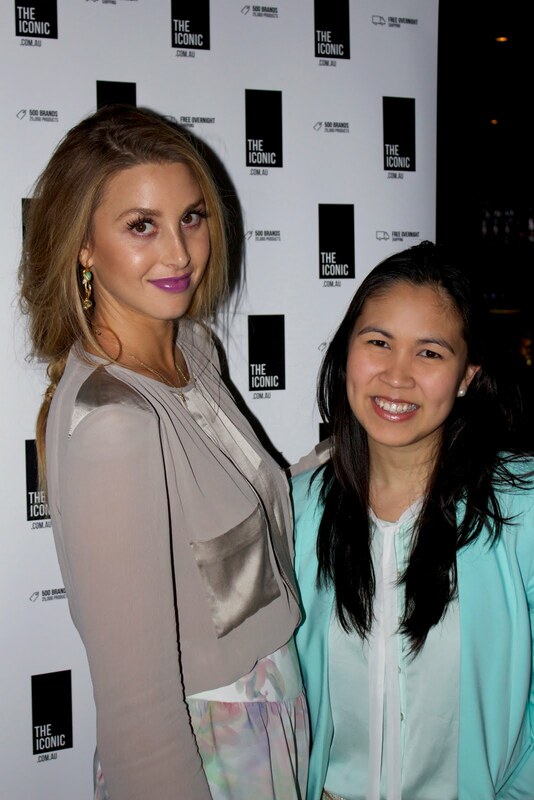 The lovely Whitney Port is in Australia again to celebrate the launch of her W.E by Whitney Eve in stores, the gorgeous line will be stocked at The Iconic, My Catwalk and Sportsgirl. It was such a pleasure to see her two collections move out of the Box at MBFWA and onto the catwalk for Mercedes-Benz Fashion Festival Sydney. The collection features pastels, metallics, prints and bright hues creating perfect flirty and feminine looks for summer. After peeking in on all the action backstage and watching her stylish designs strut the runway, I was thrilled to be invited to attend her after party thanks to The Iconic. Partying with The City's fashion starlet definitely reached life-goal-achieved status and was the perfect way to finish off the sensational week of MBFFS! I had no idea Whitney Port has her own collection. And why shouldn't she? She's fabulous. There are some nice items here. yay! lovely photos...and coverage! SO awesome that you got a snapshot with Whitney!! A photo with Whitney, so jealous. Looks like a great night.